Now is the perfect time to buy a car! This is a process can be both exciting and intimidating. Most people will need to apply for car loans in St. Charles rather than paying for the vehicle in cash. Fortunately, there are many options for financing, whether you have no credit, poor credit, or an excellent credit rating. • The dealerships usually have more leeway in negotiating than banks and credit unions. • Interest rates are competitive with all conventional lenders. • Your dealer can “shop” your credit profile to a variety of different lenders so that you can get the best interest rate for your credit rating. • Acquiring financing and buying your car in the same place saves you a lot of time since you are only visiting a single location. With so many dealerships to choose from, how do you know which one will work for you? A little online research can help. Browse dealer sites and their reviews, as well as reports on Yelp and the Better Business Bureau. Ask your friends and family for their recommendations, too. Whether you want a particular make and model or if you are looking at auto loans with poor credit, you can find what you need in the St. Louis & surrounding area. 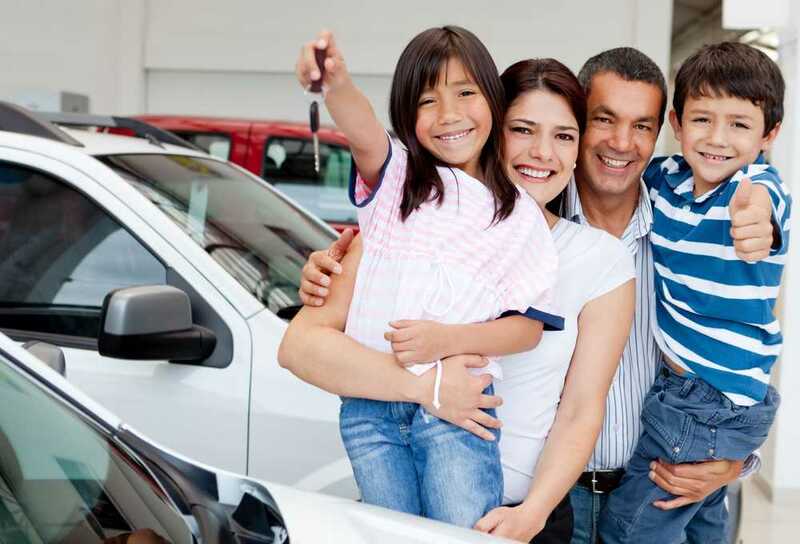 For a vast selection of used vehicles in many price ranges, affordable car loans in St. Charles, and knowledgeable personnel who will steer you through the car-buying process, stop by 5 Star Auto Plaza. We are proud to be an area leader for used pre-owned car buying. Contact us today at (636) 940-7600 for more information.